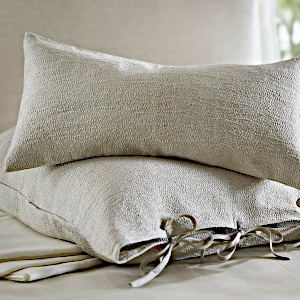 Sumi Platinum Bedding by The Purists - Swatches may be available. 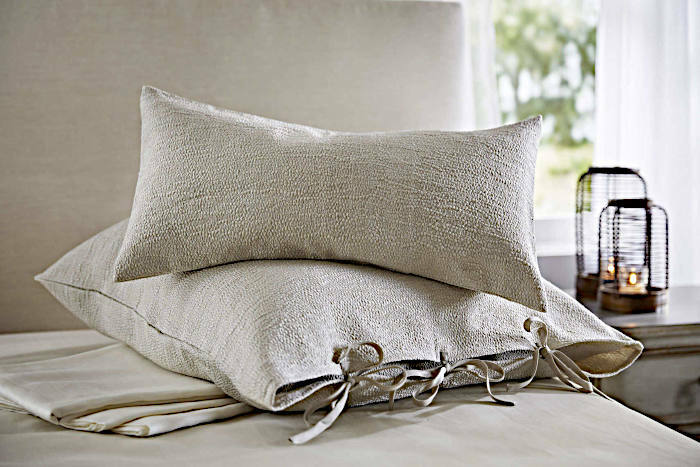 Combining silk, cotton, and linen - The Purists has created natural luxury bedding with a lively style. 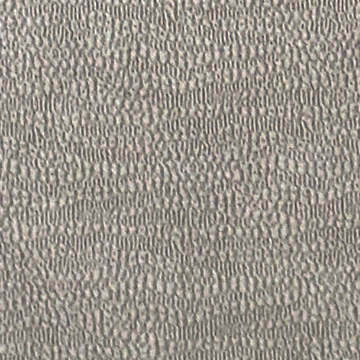 Sumi Platinum, a Jacquard Boutis, will add a distinct decor to any room.